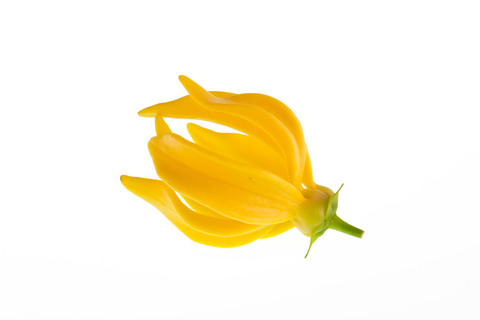 We use ylang ylang mixed with lime essential oil in our Hair Care range. It's remarkable in that it's suitable for both dry and oily skin types. We also think the smell combination is just lovely. Not too strong, but leaves hair full of freshness.